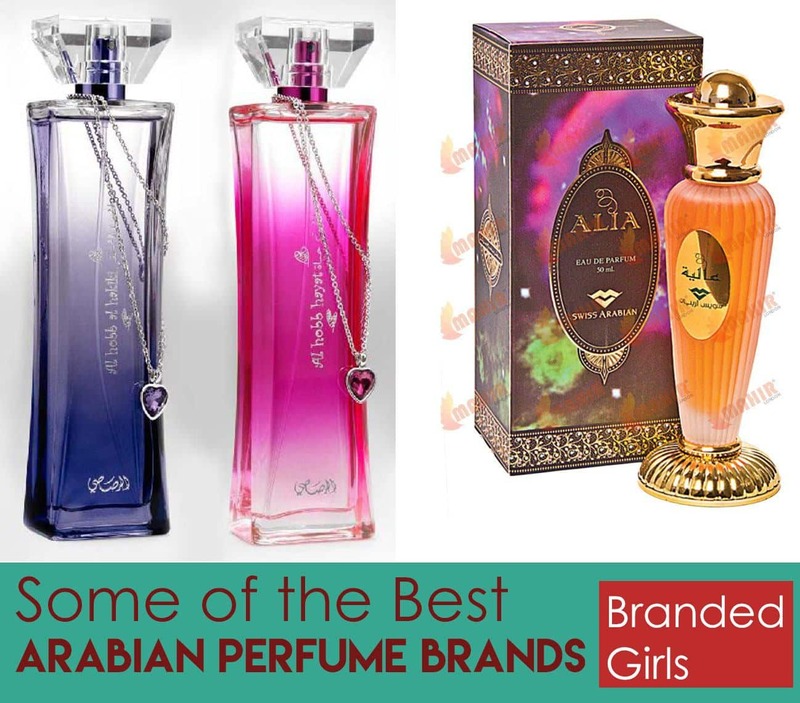 Best Arabian Fragrance Brands for Women. 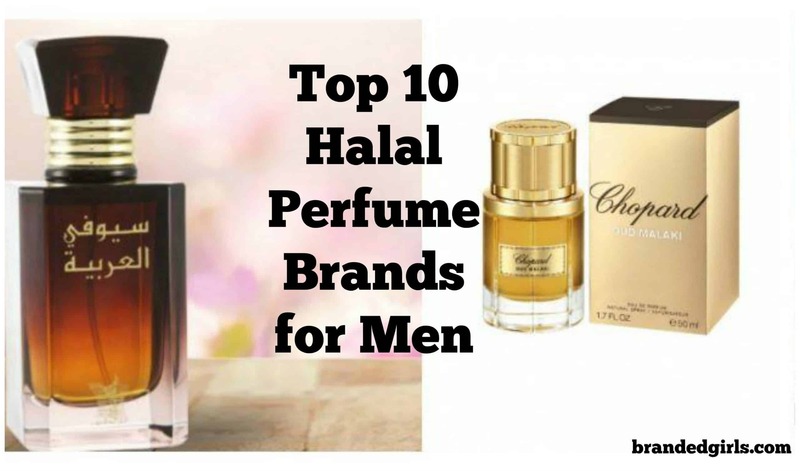 There is no doubt in the fact that American perfume companies rule the fragrance institution of the world, but some gob-smacking Arabian fragrances are not behind in this race either. The modern technicalities of chemicals used in VS, Gucci and CK is excellent, no doubt in that, but so is the Arabian approach of using the ‘oud’ element in their perfume making. The oud is the dreamy essence you experience in Arabian scents which bring about luxurious woody auras all around you. The Arabian fragrances and their perfume-processing are so deliciously capturing yet so underrated. But now, the consumers have finally begun to realize just how amazing they are. Big fragrance houses such as Jo Malone, has itself stated in a business interview, that its bestseller has recently been oud scents/fragrances. 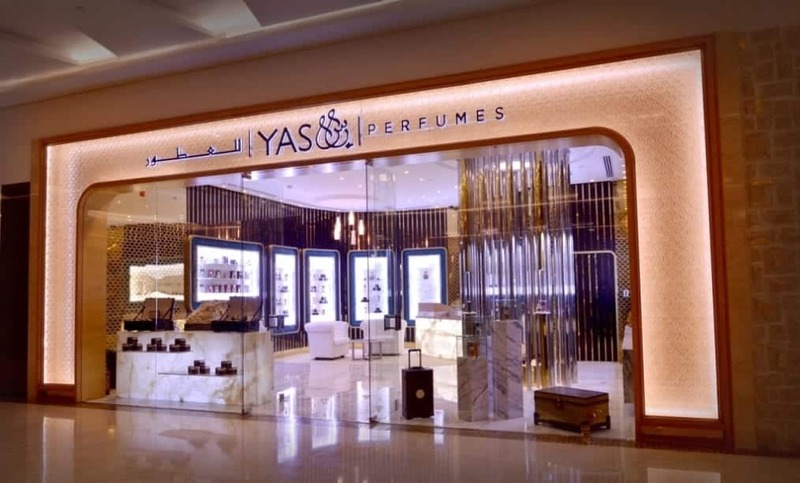 So Rasasi, a perfume brand from UAE, has been spreading its charms for about four decades now. 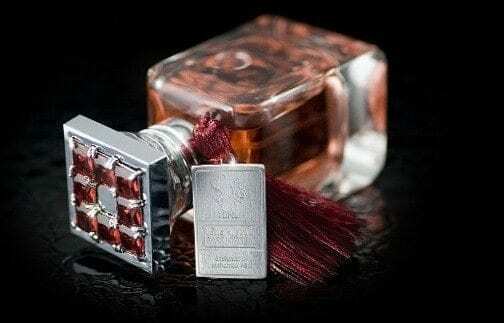 Its creativity involves taking musk-based and oud elements and merging them with samples of European scents and creating something dreamily breathtaking. 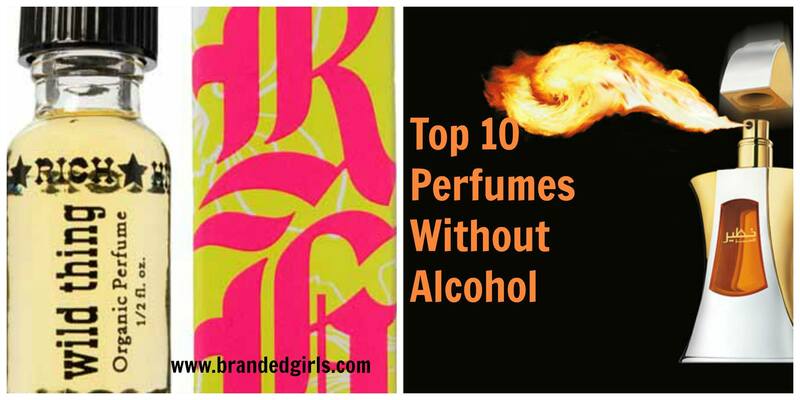 No doubt, you want to work in a perfume company right now! 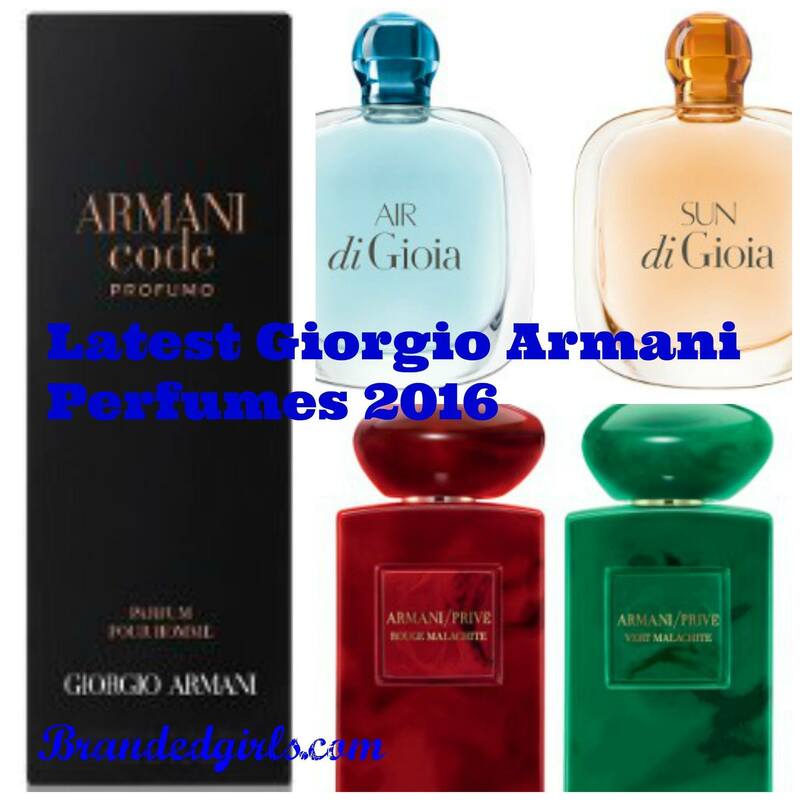 Listed in the top 5 list of most luxurious fragrances of UAE and for good reason. So their magic is that they combine the purity of Middle Eastern scents with the slight excellence of European perfume labs. Fresh Bulgarian and French roses are added for further perfection. 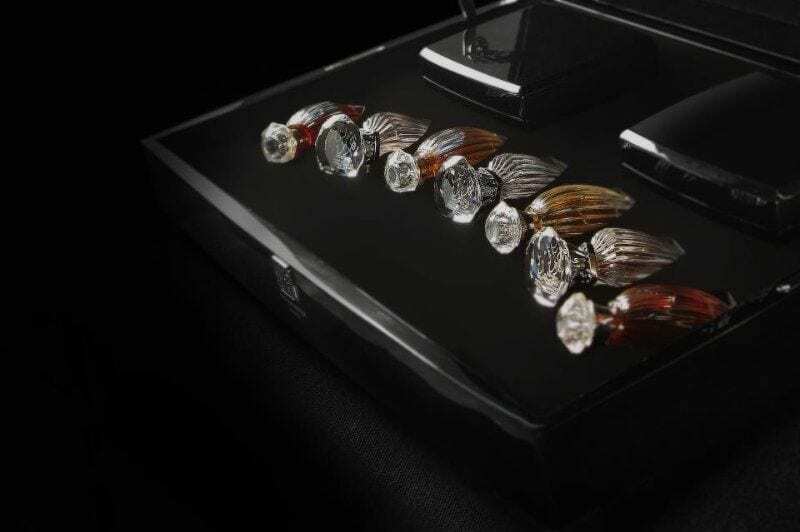 Having been granted the award of Best Niche Fragrance by the Dubai Economic Department in 2004, as its brilliance relies on artistically playing with ingredients like almond, cyclamen, patchouli, and bergamot and coming up with something mouthwatering. Its authentic power relies on its method of merging French fragrances with Arabian’s, and the result is obviously worth it. By using this scheme, they have created luxuries of red musk, cedar, violet, and chili. Perfumes are indeed, a gift for humanity. 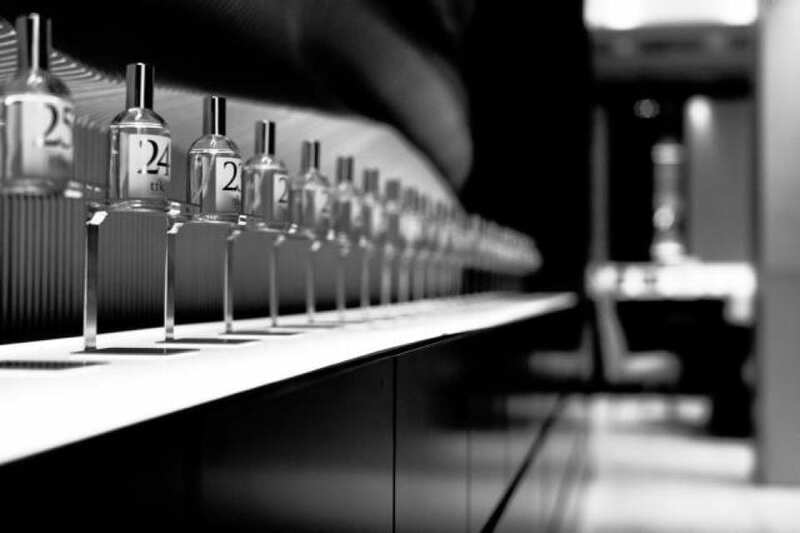 Recognized not only as the first fragrance company in UAE but what it has evolved to be. Not only its products but its stores as well are a walk into the heaven. 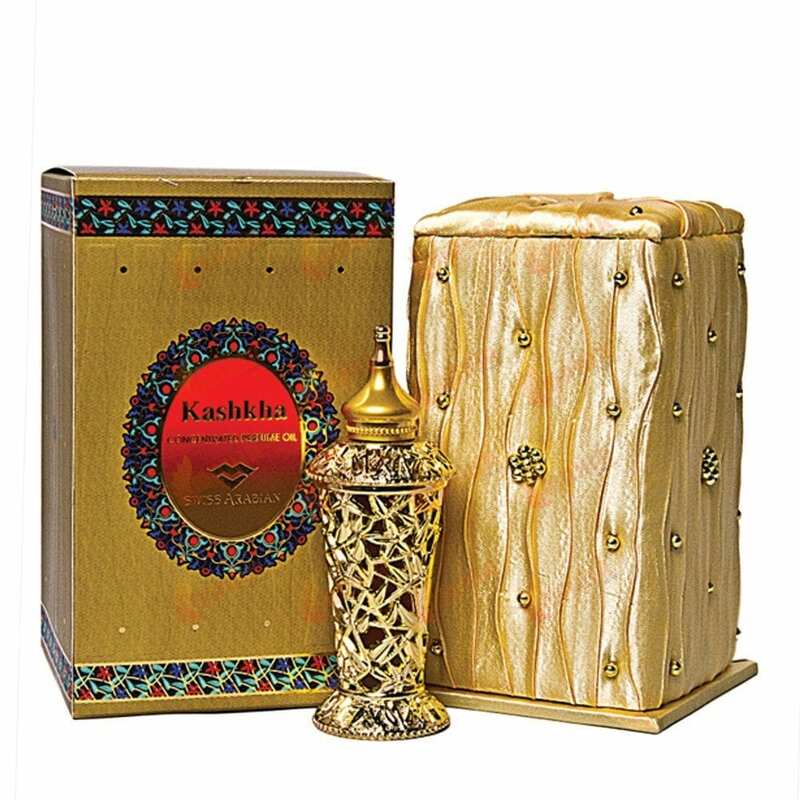 Its mesmerizing power is in its use of sandalwood, amber, Spanish saffron and beauty of Turkish rose. A flow of magic into everyone’s lives. 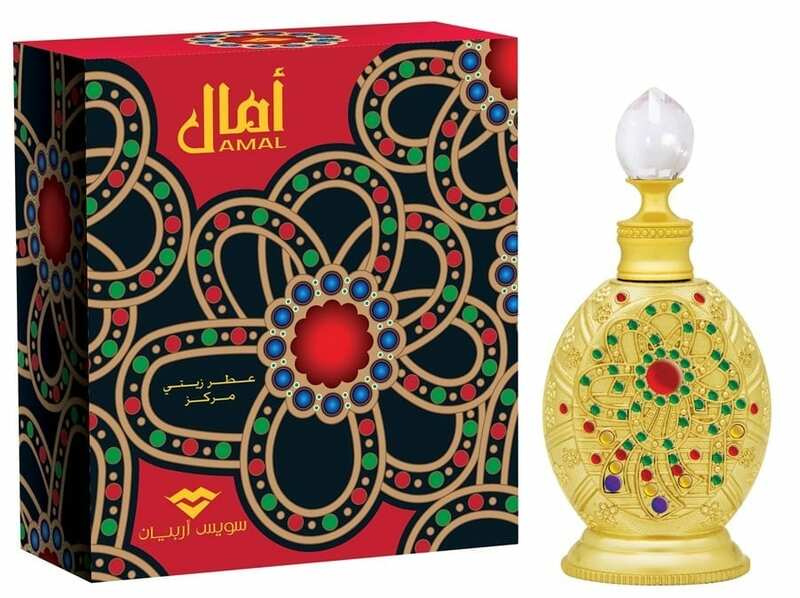 Al-Amaken is just a breath of luxury and is a vibrant fruity floral magic. 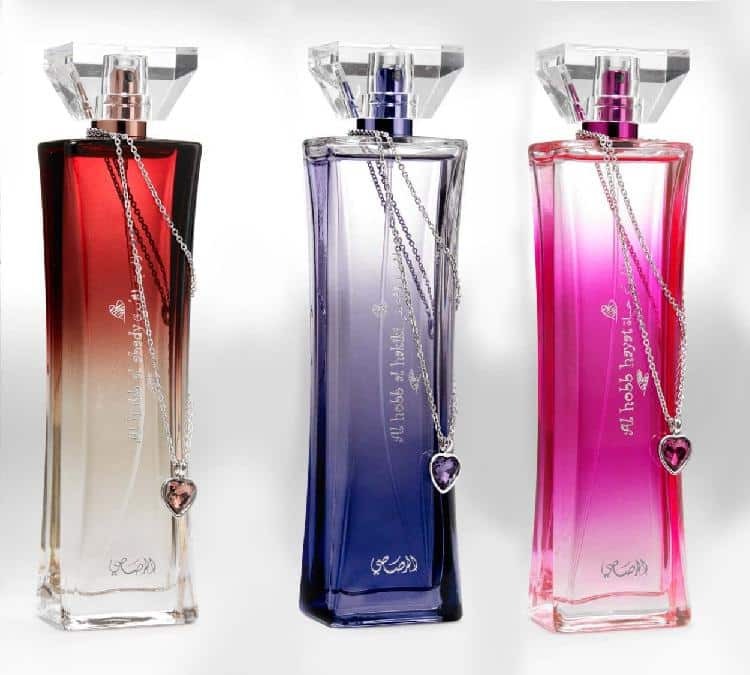 It has been created with rigorous effort and base notes of passion fruit, bergamot, and black currants. Al-Basel features masculine warmth and pleasantry in its scent, while its top notes are mostly woody and amber like that fills one’s heart with luxurious bliss. It mostly features fruity elements in its notes, which later transforms into warmth and mildness of rose and jasmine. 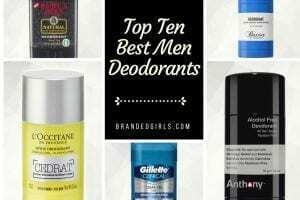 Wood and musk are there for impeccability. Sandalwood, musk, cedar and vanilla are its dynamic features. Created with a mesmerizing bliss of musk, ebony, jasmine and much more.